Ever wondered what it takes to become an Amazon No. 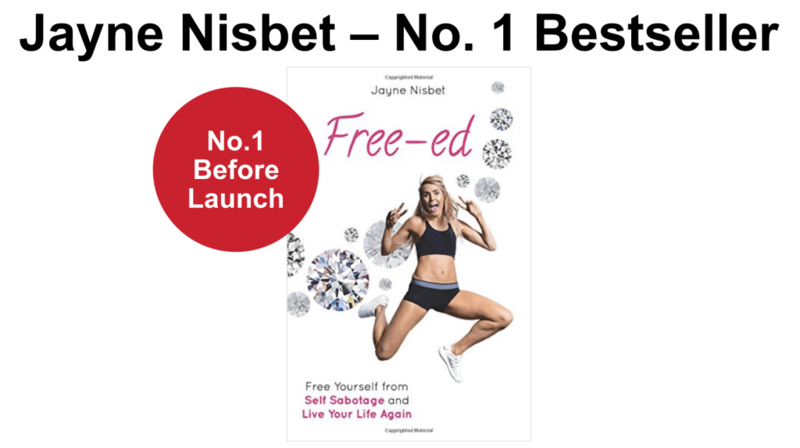 1 bestselling author? 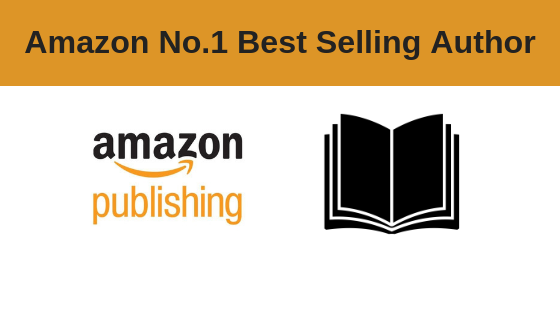 Join us for this intensive online training course and learn what it takes to get your book to the No.1 spot on Amazon with an award-winning publisher, Richard McMunn. 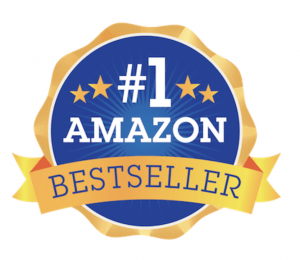 Over 7 hours’ worth of EXPERT tuition, tutorials and advice on how to write, publish and market a No.1 Amazon Bestselling book. REMEMBER … NO prior experience in writing, publishing or marketing books is required. 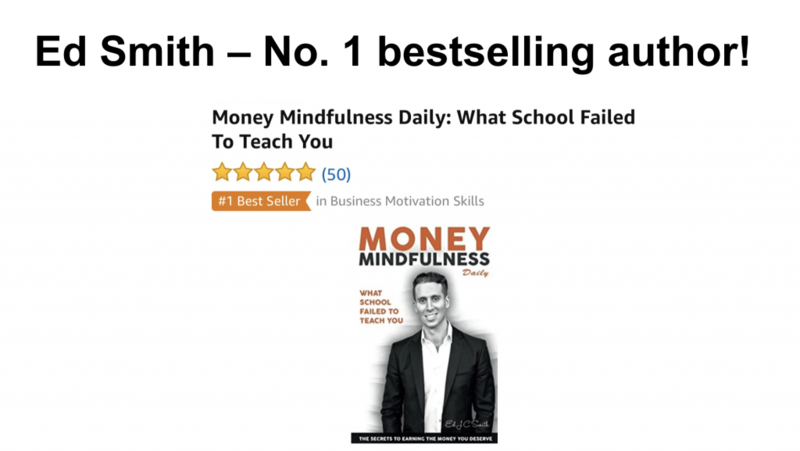 Richard McMunn, Founder of ‘How 2 Become’ & Award-Winning Entrepreneur Richard McMunn is an award-winning entrepreneur, No.1 best-selling author and dedicated tutor for the Internet Business School. 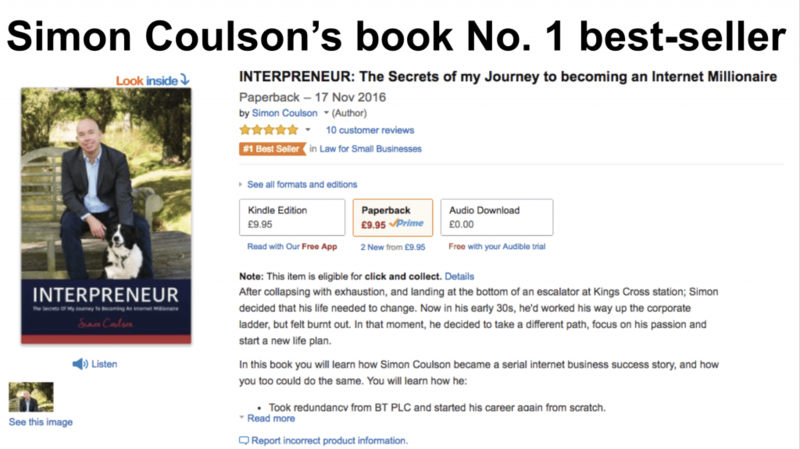 Rick started his own publishing business in 2005, launching a range of career guides, which were designed to help job seekers gain employment. 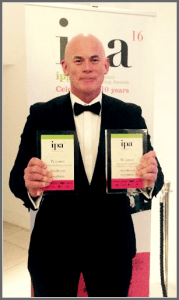 In 2017, Rick won the Specialist Consumer Online Publisher of the Year Award and the Nielsen Digital Marketing Award in 2016, 2017 and 2018! Rick is an award-winning entrepreneur, a public speaker, and multiple No.1 best-selling author whilst making over £5 Million in the process. 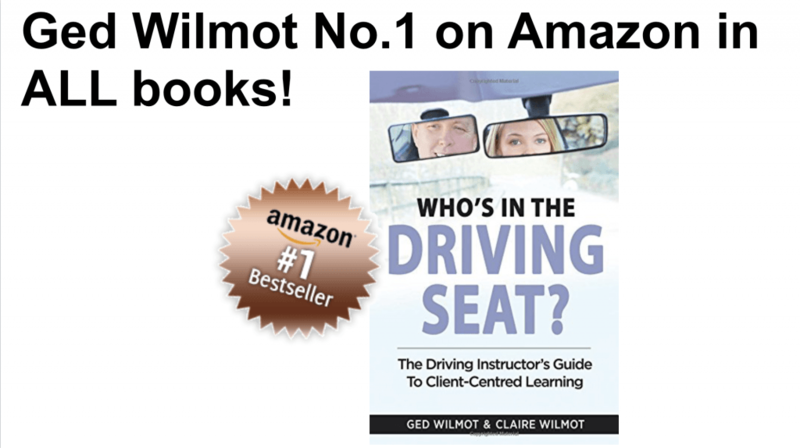 He has authored and self-published more than 150 books and is also the UK’s leading book publishing coach to scores of aspiring authors in the UK.